What key steps can a business take to help protect themselves from Cyber Attacks now? 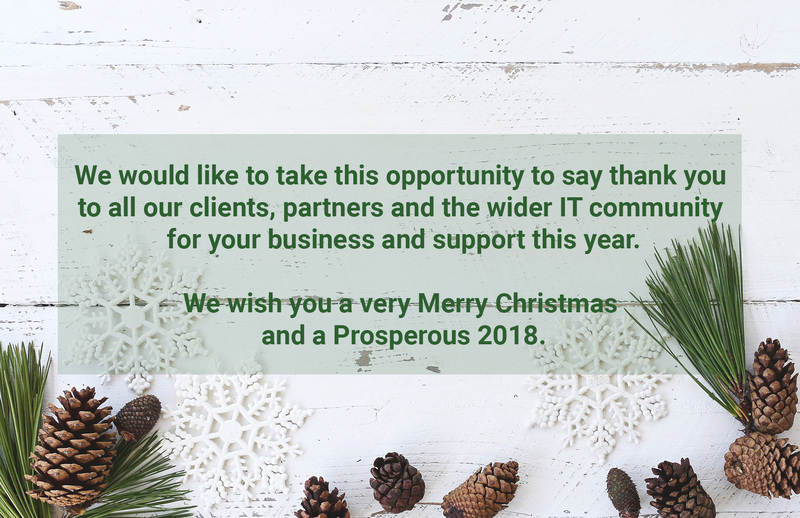 Thank you for taking the time to read our Cyber Security Tips throughout December. We hope you have found them useful and can see how you could put them into practice. Here is a quick re-cap of some easy steps businesses can take to ensure they are helping to protect themselves. Make Cyber Security part of business culture and the induction process. 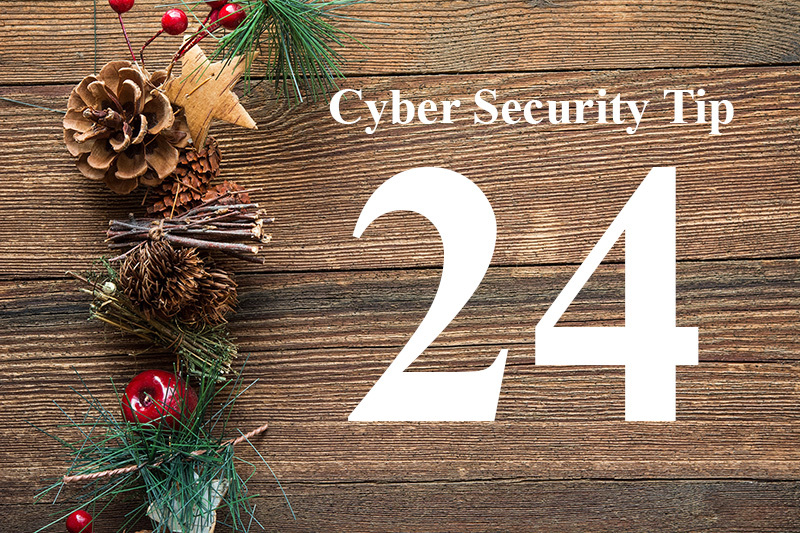 Make sure all employees undertake Cyber Security training with regular re-cap sessions. Take part in Cyber Security penetration tests to make sure training is being put into practice.